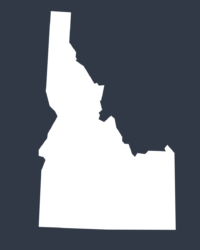 Make Idaho the place for women and girl innovators to succeed. Women are critical for business. 57% of employees think their companies should be more diverse. Gender diverse companies are 15% more likely to outperform their respective national industry medians. Bersin by Deloitte found over a 3-year period, diverse companies see 2.3 times the cash flow per employee when compared to their less diverse peers. Unite the collective community toward bold change in advancing women & girls in STEM. Elevate women to academic & professional excellence for positive economic impact. for women through awareness, data and tools for business leaders. women & girls through mentorship, skill sessions, & hands on events. Increase the percentage of Idaho high school girls planning to pursue STEM careers. Increase the percentage of Idaho young women pursuing undergraduate degrees in STEM fields in higher education. Increase the percentage of Idaho women staying and advancing in STEM careers. Increase Idaho business commitment to be change agents in creating diverse and inclusive cultures. 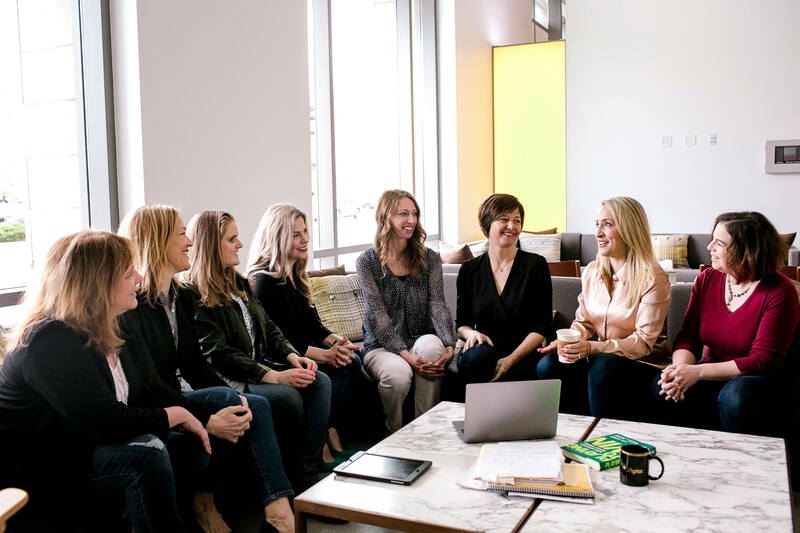 Women Innovators is a 501(c)(3) Nonprofit based in Boise, Idaho.